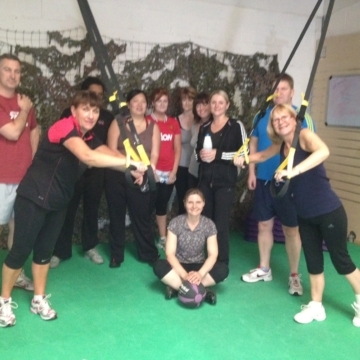 Vibe launched the original Bury Boot Camps early in 2009. These fun and diverse group training sessions suit all fitness abilities, genders, and ages. With the help of our vastly experienced team of highly qualified professional trainers you will be amazed at how fast the results come. All our group training sessions aim to get results in the fastest possible time. Each month we produce a new boot camp timetable with new motivational sessions. There are 27 sessions to choose from each week. Most are just 30 minutes so suit beginners new to exercise. We have several packages ranging from £40-£60 a month depending on the number of sessions you want. Check out our amazing timetable here. Regular emails and texts to keep you on track. Plus 1 to 1 time if you need it with the trainers. We also have weekly Yoga classes, and Run and Bike Clubs as part of our group training! 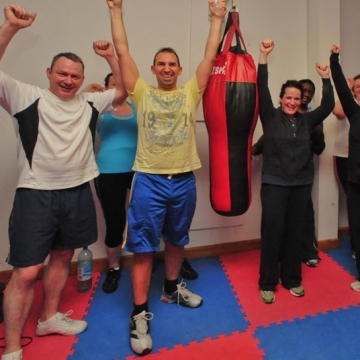 You can start your Boot Camp journey anytime, with a free taster session. To book your taster session, simply get in touch.